Epic Games’ free-to-play Fortnite: Battle Royale first received a limited time 50-versus-50 mode back in December last year. The mode seems to have been a success as Epic has recently revealed that it will introduce more limited time modes (LTM) for the game in the near future. In addition to the upcoming limited time modes, the blog post revealed that the developer is currently testing a custom matches for the game. As of now, the developers are testing Fortnite Friendlies for testing the private match functionality and identifying any bugs. However, the developers have not announced a definite release timeline for the custom mode. 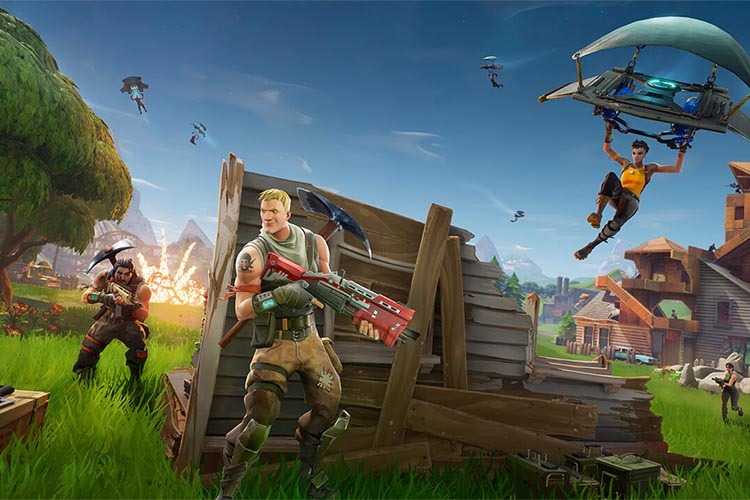 Since its release, Fortnite: Battle Royale has been an instant hit, gathering a large player-base due to its free-to-play nature. Earlier this month, streaming platform Twitch.tv released statistics for 2017, with Fortnite: Battle Royale taking the second spot as the most popular game on the platform. Unsurprisingly, PlayerUnknown’s Battlegrounds took the first spot on the list, with Destiny 2, FIFA 18, and For Honor also making an appearance in the same order.